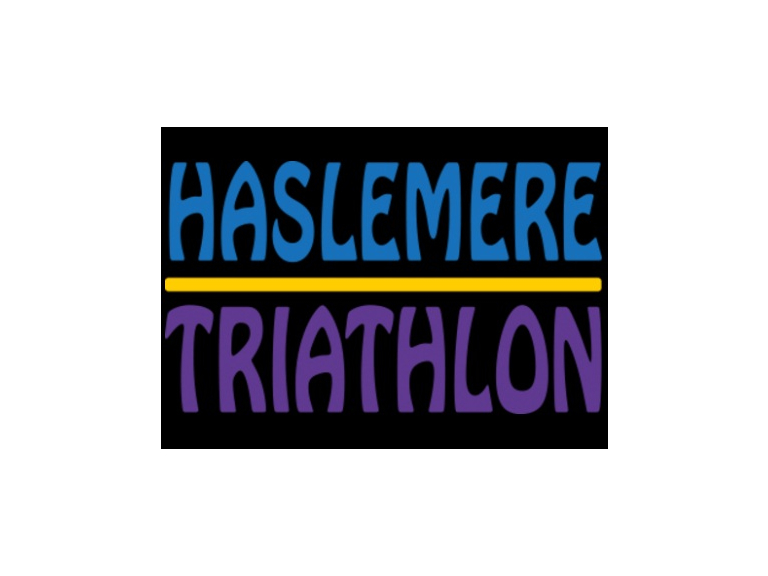 A 400m pool swim, 20km road cycle and 5km mixed-terrain run. With chip timing and athletics insured. A beautiful race Located on the edge of the South Downs National Park.